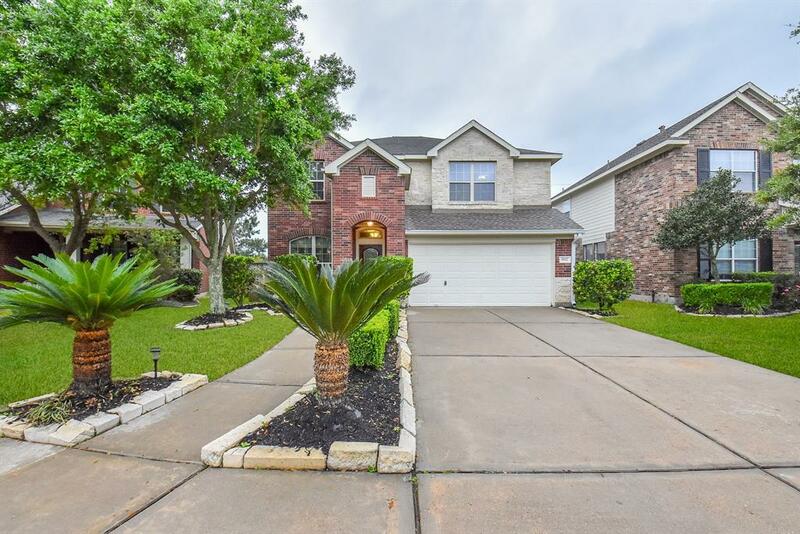 Lovely and well maintained 2 story 4 bedroom 3 bath David Weekly home in fabulous masterplanned community of Seven Meadows! 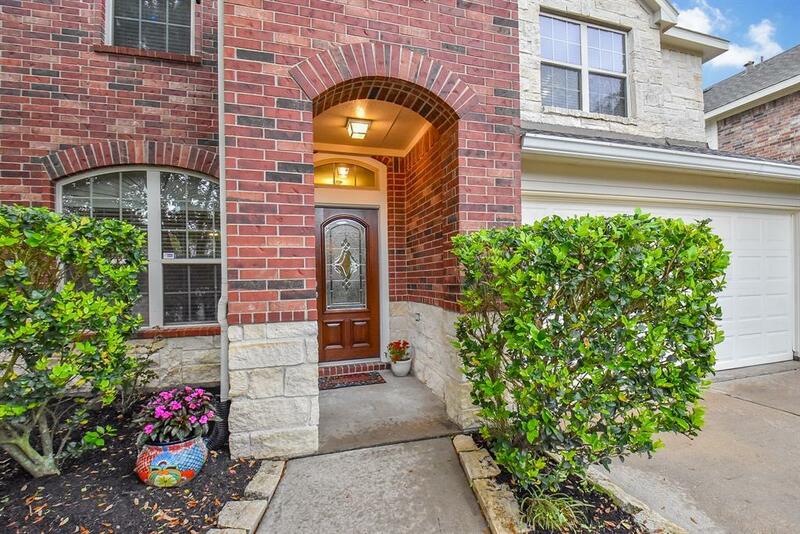 Elegant brick & stone front elevation, amazing walkway leads to covered entry, long driveway adds extra parking space. 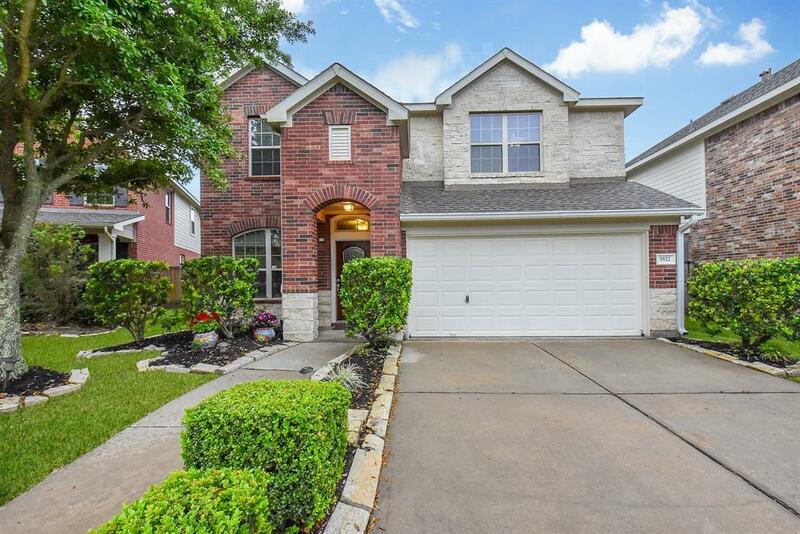 Extensive ceramic tiles, recessed lights, crown molding, arched hallway, 2" blinds,covered patio,sprinkler system. Guestroom & Full bath downstairs. Master suite, 2 secondary bedrooms, utility room & gameroom wired for surround sound upstairs. Island kitchen has SS appliances, 42" cabinets, granite counters & opens to family room with stone gas log fireplace & sunny breakfastfast area. Huge master suite is perfect for king bed and more. Master bath has double sinks, separate shower & jetted tub. PER SELLER: NEW PAINT interior & doors. RECENT - Roof above garage, Hardwood floor in dining, stairs & 3 secondary bedrooms, restained front door. NEW Furnace 2016. 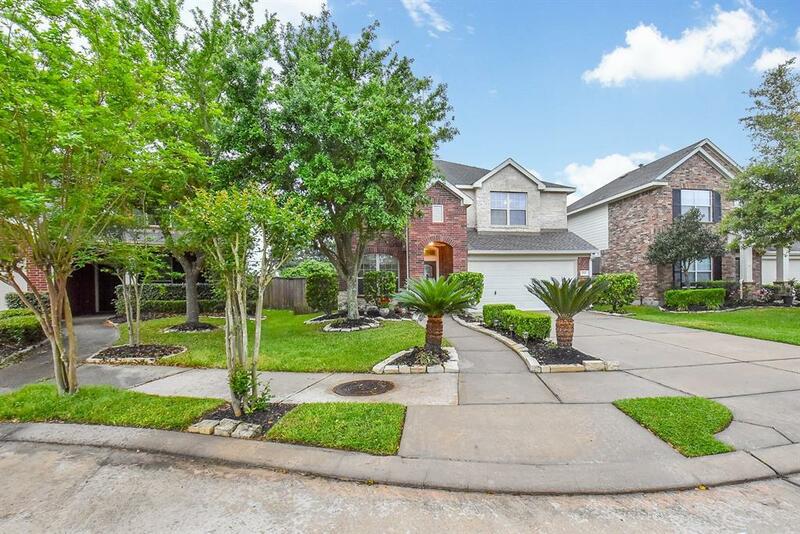 Great Katy schools & neighborhood amenities!